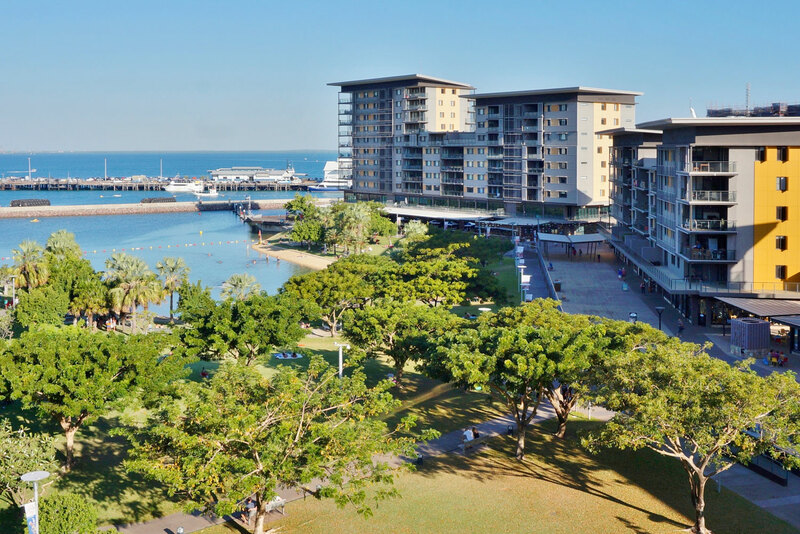 Discover why Darwin in Australia ranked #61 in our countdown of ‘100 Most Incredible Cities in the World’. Australia’s smallest capital is more than just crocs and outback heat. The city is a melting pot of 56 nationalities with a perky pulse and a laid-back tropical air. It’s the gateway to the Top End’s fabulous national parks and landscapes, and a great dining scene and night markets. For more travel advice, dreamy inspiration and brag-worthy holiday ideas in Darwin, visit our sister magazine, Australian Traveller.